Crafted using Damsons sourced from Kent, this limited release gin is rich and decadent with notes of ripe berry and plum complemented with subtle hints of almond and juniper, finishing on a lasting note of vanilla. 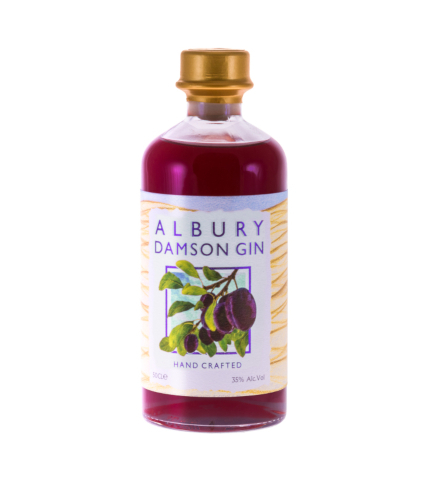 With a relatively low sugar content, our Damson Gin expresses the perfect balance between sweetness and the classic tart finish from the fruit. Serving Suggestion: Perfect as an after-dinner tipple enjoyed neat over ice. Alternatively add a splash to your Champagne or mix with lemon juice & soda for a classy Collins.